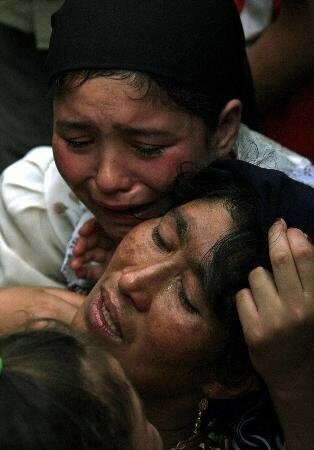 An Uyghur kid is crying for her dead mother. Please, let me be of service in preserving the great, beautiful, unique Uyghur culture. Let China recognize their integral importance to Chinese culture. The Uyghura may have been the first inhabitants of China! 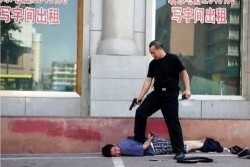 Then China must treat them well, for they would be killing the ones who brought them their culture.